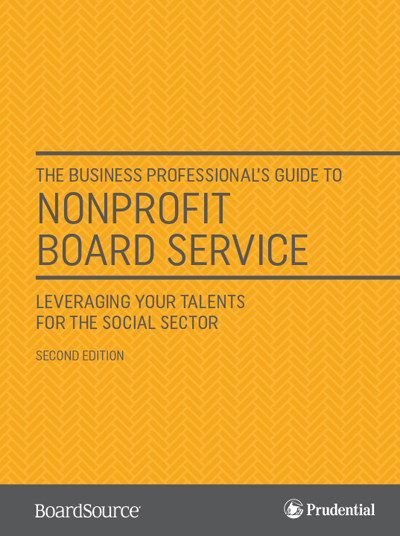 As a corporate employee, are you prepared to for nonprofit board service? 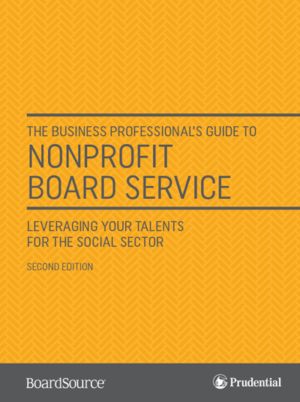 The Business Professional’s Guide to Nonprofit Board Service: Leveraging Your Talents for the Social Sector is designed to provide guidance to business professionals considering nonprofit board service and those presently serving on boards. This edition gives readers an up-to-date snapshot of the nonprofit sector and includes quotes from corporate employees currently serving on nonprofit boards. 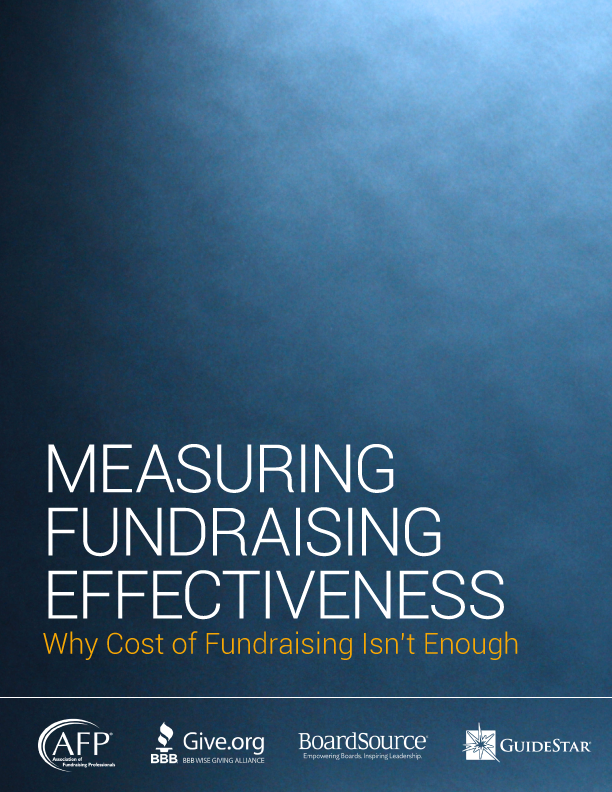 Learn about the role of the board, the differences between for-profit and nonprofit organizations, and how to choose a board aligned with your needs and interests. 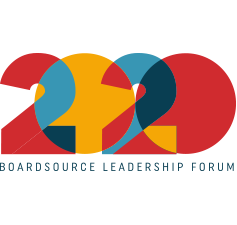 Don’t miss these invaluable lessons on effectively applying your skills and passion to nonprofit board services! This book was made possible in part through support from Prudential and The Prudential Foundation.